EU Brexit chief negotiator Michel Barnier warned the UK on Monday (20 November) that it needs to come up with solutions on how to avoid a hard border between Northern Ireland and the Republic of Ireland. 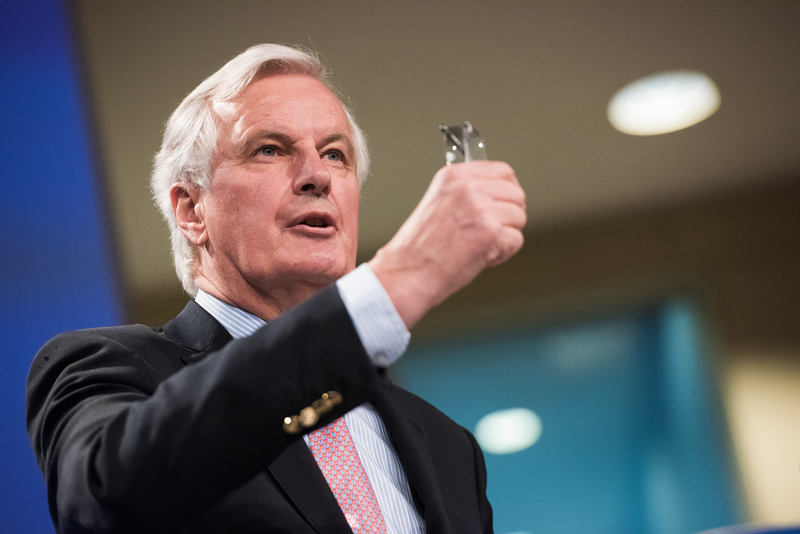 "Those who wanted Brexit, need to come up with solutions," Barnier said at a conference at the Centre for European Reform think tank in Brussels, arguing that the UK is a co-guarantor of the Good Friday peace agreement. The Irish border is one of the key issues that needs to be unblocked for the UK to be able to get a green light from EU leaders at their summit in December to move Brexit talks onto their next phase, which focus on trade and future relations. As the UK leaves the customs union, border checks look almost unavoidable, which could have detrimental effect on communities on both sides of the border. 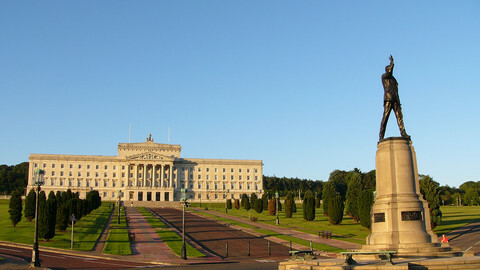 The Republic of Ireland has recently suggested that Northern Ireland should remain in the EU customs union, or that its regulations should stay in line with the bloc's rules, something London has so far rejected, saying it would lead to double rules inside the UK. 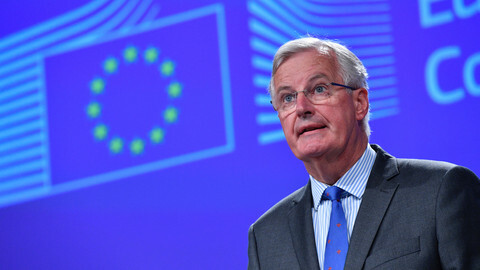 Barnier said that Northern Ireland already has specific rules that are different to the UK in over 100 areas, including preventing animal diseases and all-island energy markets. Barnier's comments mean the EU is fully backing Dublin's position, which wants written guarantees that the UK would take the necessary steps to avoid a hard border. 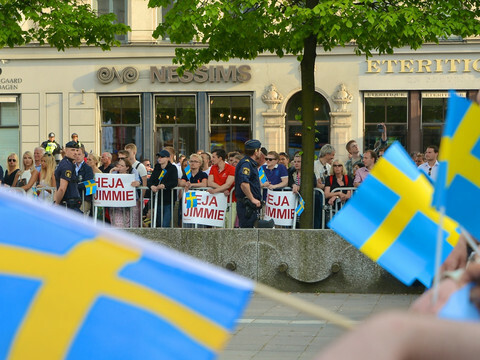 The French politician also warned the EU and the UK need to establish a level playing field in the future trade deal, saying it will be a precondition for a smooth ratification process by national parliaments in the remaining EU-27. Barnier said the idea of a 'level playing field' should include state aid, tax dumping, food safety, social and environmental standards. EU countries are concerned that the UK would want to reach a free trade agreement with the US which might undermine EU rules and regulations. Barnier also warned the UK that the single market's integrity is not negotiable, and that London cannot pick parts of the single market it would like to retain. He also pointed out that one of the legal consequences of Brexit will be that the UK financial service providers lose their 'financial passporting rights' on the continent. 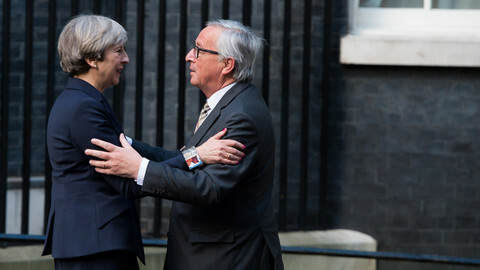 The EU negotiator added the bloc will be ready to offer the "most ambitious" free trade agreement. The UK has a few weeks to come up with a detailed proposal what it is willing to pay as part of the divorce agreement, and on Ireland to unlock negotiations in December. "The future of Europe is more important than Brexit," Barnier summed up the sentiment on the EU-27 side. Northern Ireland secretary James Brokenshire said London is "left with no option but to legislate at Westminster" because of a political deadlock in Belfast amid uncertainty over Brexit. 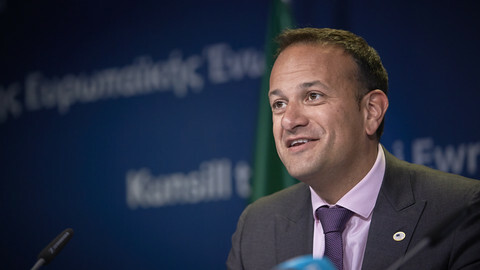 Leo Varadkar is meeting Northern Ireland's main political leaders to talk Brexit, as the border issue between Northern Ireland and the Republic might become hostage to wider political struggles. 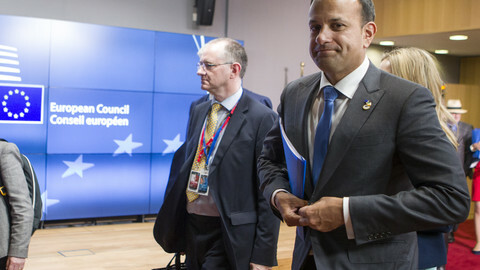 As the British prime minister arrives to present her proposals to meet the "absolute deadline" in Brexit talks, she has yet to secure an agreement with Ireland.